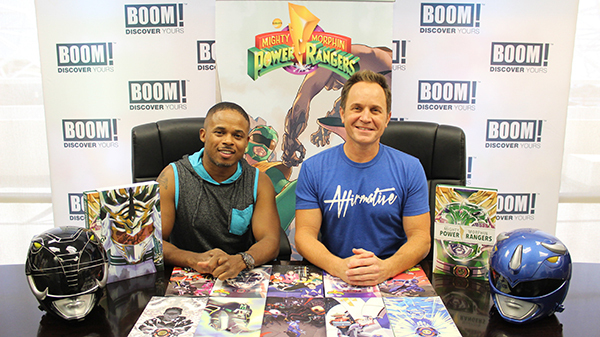 Original Mighty Morphin Power Rangers’ actors David Yost and Walter Jones to join BOOM! Studios at New York Comic Con this year. In association with Saban Brands, the original actors for the blue and black Mighty Morphin Power Rangers, David Yost and Walter Jones, will be appearing exclusively at the BOOM! Studios booth at New York Comic Con from October 5-8. Both actors will be available to sign memorabilia during the convention. They will also join Mighty Morphin Power Rangers comic book writer Kyle Higgins for the “Go Go Power Rangers Comics” panel on Thursday, October 5 at 4:15 pm in Room 1A24 of the Javits Center. BOOM! 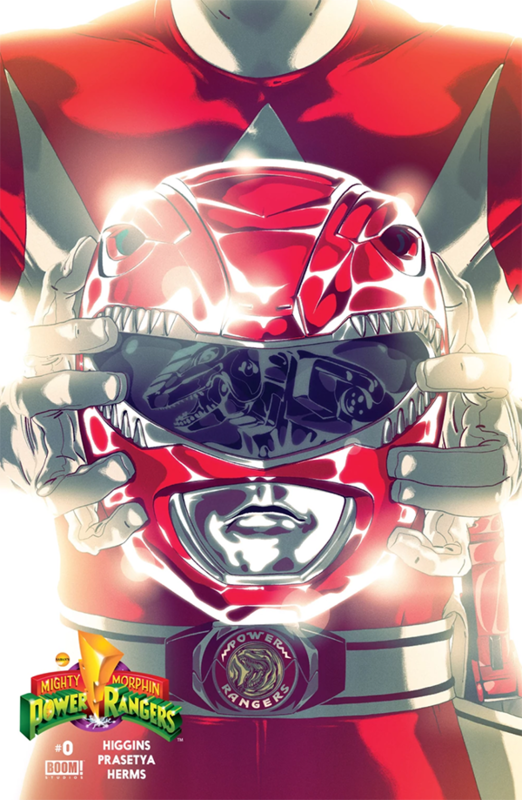 Studios successfully launched the first issue of Mighty Morphin Power Rangers in January of 2016 and will be releasing issue 19 this month. Fans of the comic can buy exclusive merchandise at the BOOM! Studios booth such as the Mighty Morphin Power Rangers Year One Limited Slipcase Edition, two exclusive covers for Mighty Morphin Power Rangers #19, and two enamel pins featuring Lord Drakkon and his Zord, Black Dragon.